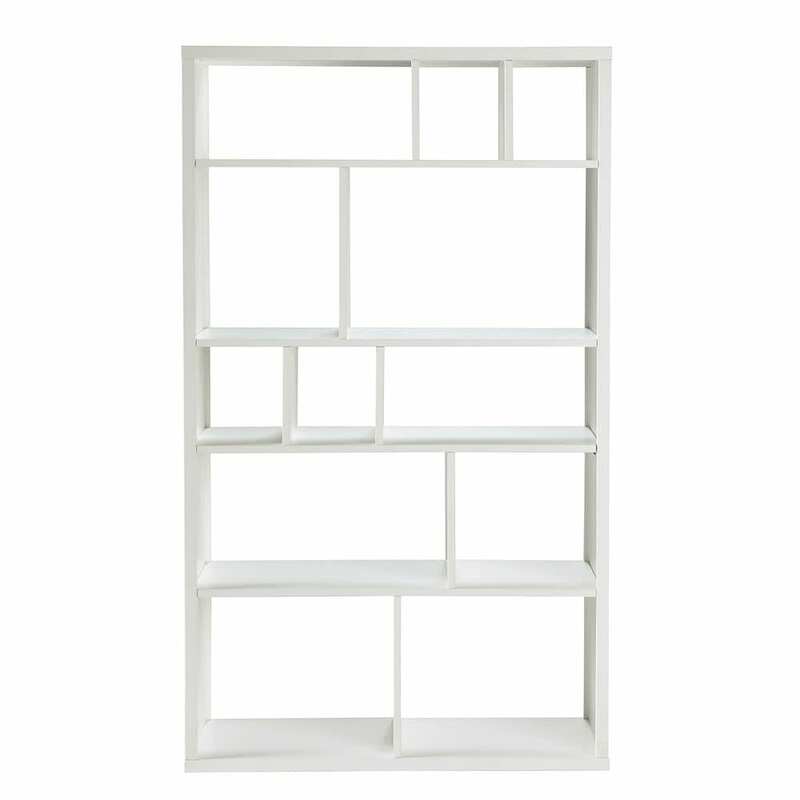 With lots of compartments, this TONIC white bookcase lets you put your favourite pieces and books on display. 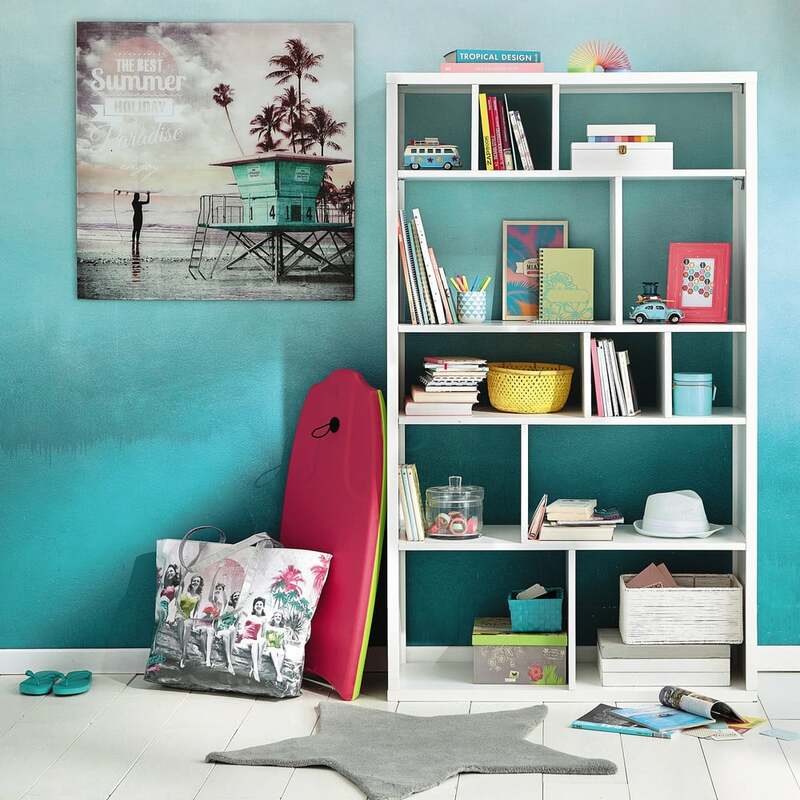 In a modern design, this bookcase will fit right into any interior design style. Design detail: its reconstructed design. Our tip: you might also use this bookcase as a partition to separate a space into two.